It’s almost time to take another journey to “Underland” with Alice and her fantastical friends. 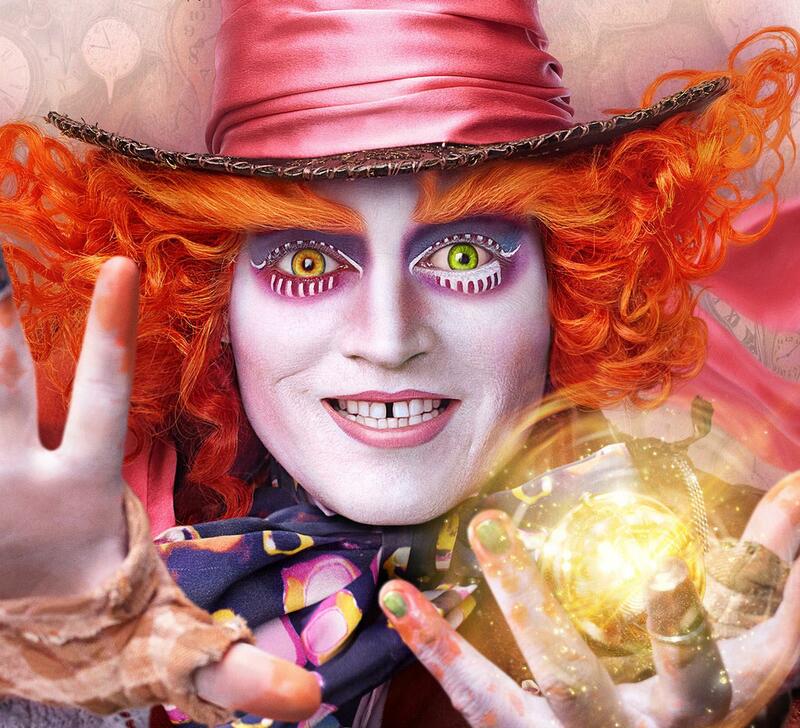 Those of us who love Alice are beyond thrilled the characters are returning when Disney’s Alice Through the Looking Glass movie opens May 27th. As you’d expect, Underland is as imaginative and colorful as ever. Written by Linda Woolverton and directed by James Bobin, we return to this fantastical world. And a big part of that unique look is seen in the whimsical, wacky and wonderful costumes designed by Colleen Atwood. Atwood sees the role of costume design as a part of what it takes to help the actors create their characters. “Actually, it’s really a collaboration between costuming, hair, makeup, and the actors,” she says. Even while she’s sketching, Atwood and her staff are already hard at work on the actual costumes. “The process is very short these days. It’s boots on the ground from the start,” she says. That means drafting patterns, building costumes of muslin for initial fittings and shopping for fabric. And it’s not always easy to find what they need. Disney Visa® Cardmembers, use your Disney Dream Reward Dollars® for vouchers toward movie tickets to head to Underland this Spring.1,2 We’re definitely going there, too. Anyone have a hat we can borrow?